With 50 million residents and high per capita spending on healthcare, South Korea is one of the largest Asian healthcare markets, roughly equal in size to India. Korea’s population is aging quickly and so is spending on medical devices. Interested in getting your share of the Korean market? This 4 minute video provides a high level overview of the South Korean registration process. 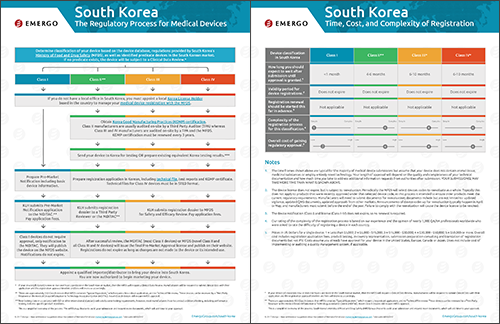 Download the medical device Regulatory Process Chart for South Korea. 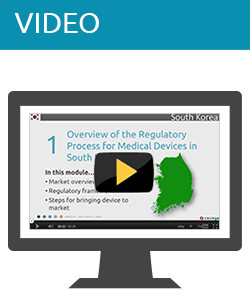 Download medical device regulations for South Korea.